An unprecedented move for Cyprus to win this year’s Eurovision Song Contest has seen Betway promote the island nation to 5/2 from 66/1 overnight. 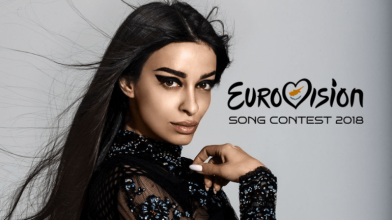 Represented by Eleni Foureira, the leading online bookmaker is on red alert after punters flocked to back the singer following her rendition of Fuego during Monday’s semi-finals jury show and she is now clear favourite for this weekend’s Grand Final in Lisbon. Cyprus have displaced Israel, now 11/4 second favourites, at the top of the betting, while Estonia and Norway remain lively outsiders at 5/1 and 6/1 respectively. UK entrant SuRie, who will perform Storm on Saturday night in Portugal’s capital, isn’t expected to muscle in on Eurovision glory at 100/1.